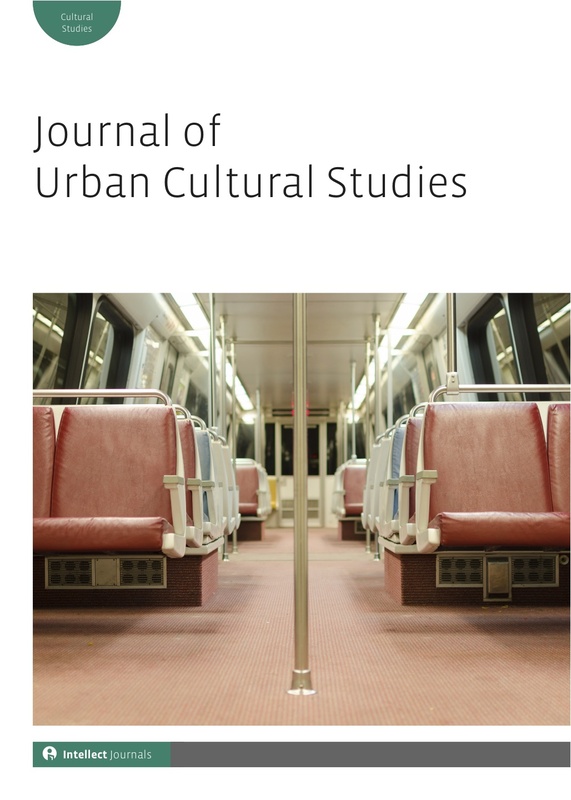 One of the areas I hope the Journal of Urban Cultural Studies (see previous post) will address is the intersection of Music and the City. One scholar who has done a great job of linking these two areas is Sara Cohen at the University of Liverpool School of Music. Along with others, Cohen has edited (for example) an important special issue of the journal Popular Music History on “music, characterization and urban space.” (see your library’s Academic Search Premiere for *.pdf access to that special issue introduction). Let us know if you are working on similar topics!